Training of highly qualified researchers, clinicians, and informaticians, is an important component of McGill’s Healthy Brains for Healthy Lives (HBHL) initiative. Over the past year, HBHL’s training program has passed several important milestones. The first HBHL fellowship competition was launched in March 2017 and resulted in 38 trainee awards (HBHL Fellows). 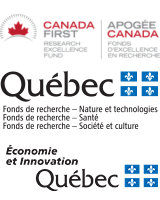 The second competition is currently on-going (deadline for applications is Jan. 10, 2018), and is aimed at attracting new post-doctoral researchers to McGill. Many HBHL Fellows have received prizes, published their findings in peer-reviewed journals, and presented their research at national and/or international conferences over the past year. Click here to view some of these major achievements from HBHL Fellows, as well as photos of conference presentations and award ceremonies. Congratulations to all! A Trainee Committee was formed in September and consists of volunteers representing HBHL’s various research activities. The committee meets regularly and is responsible for organizing trainee events, such as monthly Get-Togethers, and the annual HBHL trainee Research Day scheduled for May 9, 2018. HBHL trainees come from diverse backgrounds and locations (from the main campus to various McGill-affiliated institutions across Montreal). The monthly HBHL Trainee Get-Togethers provide a platform for trainees to network with fellow trainees, to exchange ideas and to foster collaborations. 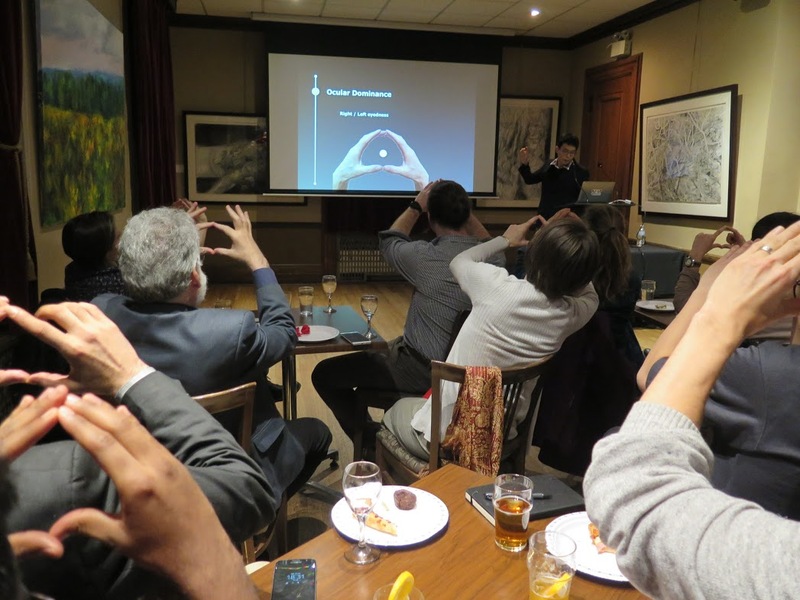 The Get-Togethers are held at Thomson House and have featured presentations by both trainees and world-leading experts, as well as social activities. HBHL formed a partnership with Mitacs to help offer fellowships and internships to trainees seeking an onsite work / study experience, in a corporate, non-for-profit, or academic setting in Canada or abroad. Dr. ngerges [at] mitacs.ca (Noha Gerges), our HBHL-Mitacs Business Development Specialist, is actively engaging and working with the McGill neuroscience community and industrial partners to encourage these excellent training opportunities.